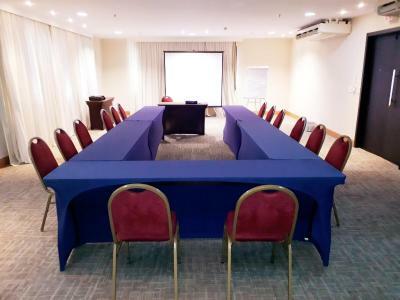 The hotel is in an area where you need to have a car to move around but location is easy for driving to the airport, Pituba or Rio Vermelho. 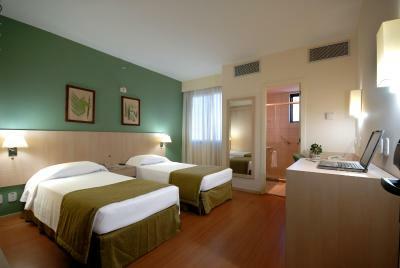 Rooms are simple and with good AA. We did not try the breakfast but pizza was ok. Has good parking space and the price-quality relation is very good. Front desk staff was attentive and helpful. Staff was nice also very clean room , was hot water and very good wifi. The location was close to Boca do Rio where the New Year's festivities were taking place. 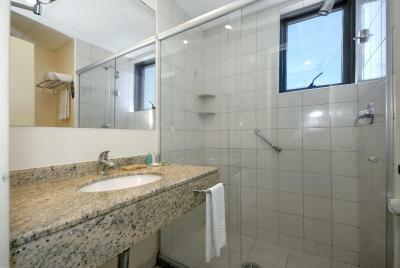 O hotel atendeu totalmente as expectativas, ótima acomodação, quarto limpo e confortável. 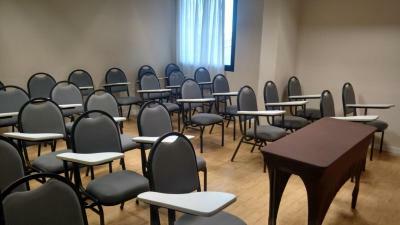 Boa localização. 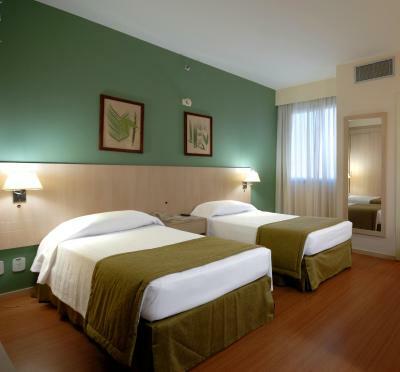 Faro Inn Hotel Salvador This rating is a reflection of how the property compares to the industry standard when it comes to price, facilities and services available. It's based on a self-evaluation by the property. Use this rating to help choose your stay! One of our best sellers in Salvador! 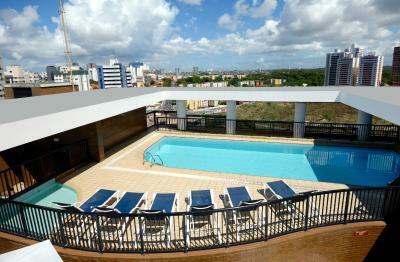 Faro Inn Hotel Salvador is located in Salvador, Bahia, just 1.2 mi from Salvador Mall. 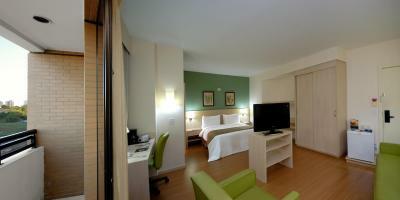 It has rooms with Wi-Fi and air conditioning. 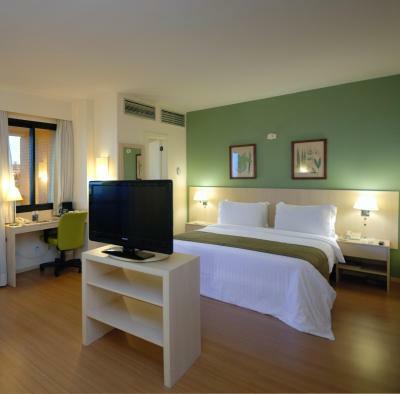 Rooms at the Faro Inn Hotel Salvador have cable TV, a work desk and a mini-bar. Some rooms have a spacious seating area. 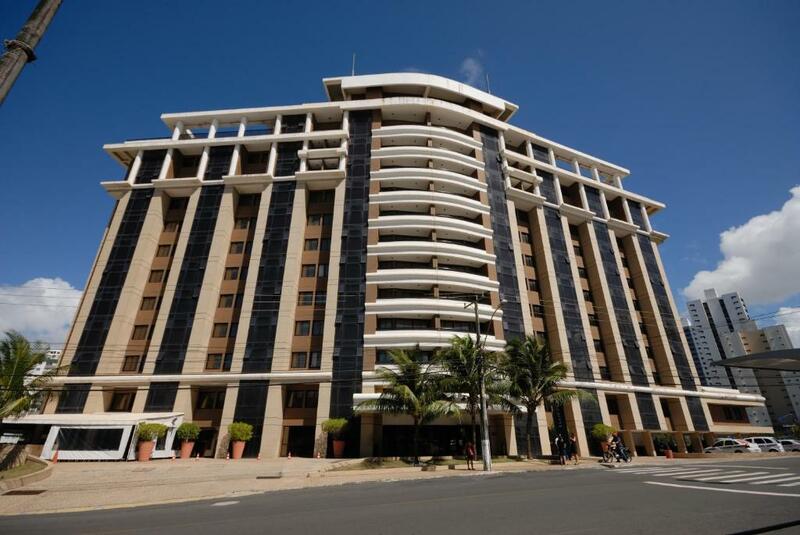 Faro Inn Hotel Salvador is located directly in front of the Bahia Convention Center. 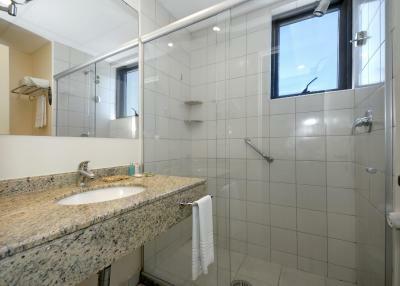 Stiep is a great choice for travelers interested in sightseeing, tourist attractions and food. 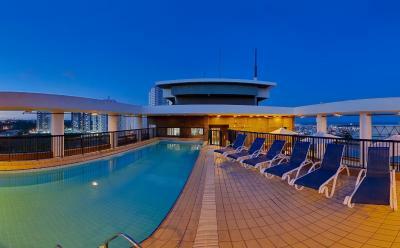 When would you like to stay at Faro Inn Hotel Salvador? Conveniently located in city centres and business districts. 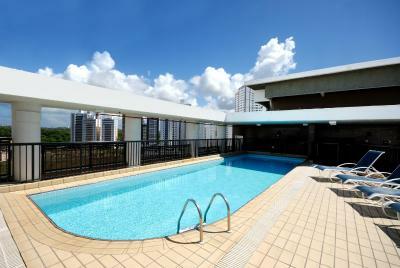 They focus on providing friendly and functional accommodation where you can recharge and relax. 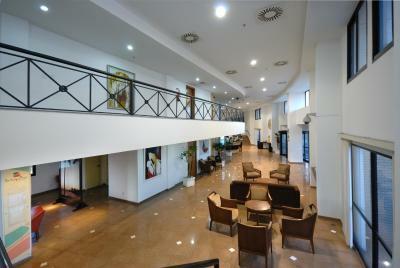 House Rules Faro Inn Hotel Salvador takes special requests – add in the next step! 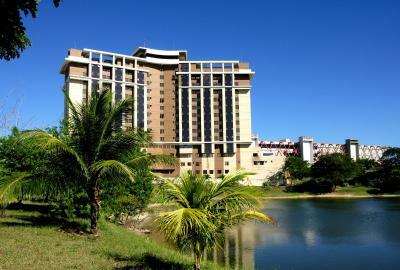 Faro Inn Hotel Salvador accepts these cards and reserves the right to temporarily hold an amount prior to arrival. They told us not to leave at night as it was really dangerous. Public areas looks old and untidy. Staff do not speak english or spanish. The bed and pillows are not good. I had problems to feel comfortable and sleep well. The walls are more thin than I expected, so you can hear noises when you cross the aisle. 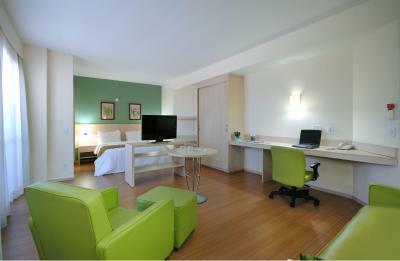 Easy access, nice staff, room was well cleaned.